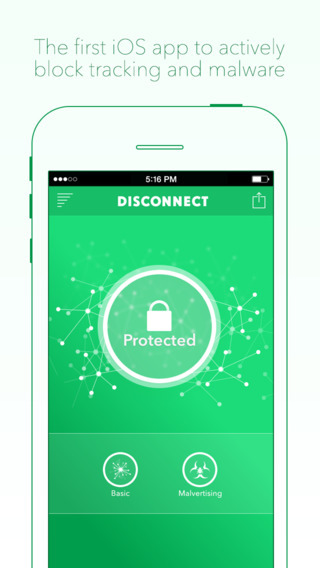 Disconnect Mobile is a privacy and security app inspired by our award-winning browser software. 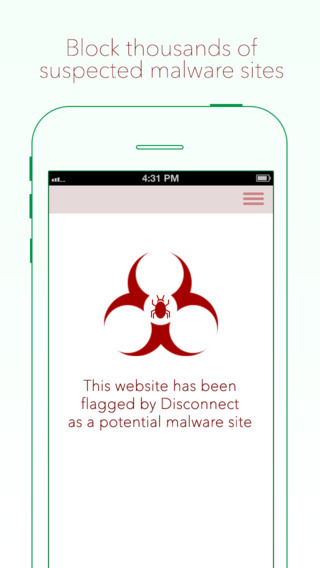 The app actively blocks the biggest mobile trackers and thousands of malware threats when you use an app or browse the web using 3G, 4G, LTE, or Wi-Fi. 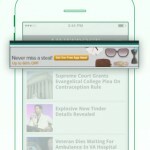 A malvertising filter is available as an optional add-on. 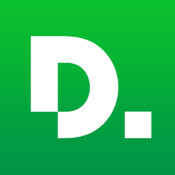 Note: Disconnect Mobile isn’t a VPN and isn’t meant to defeat Internet censorship filters. 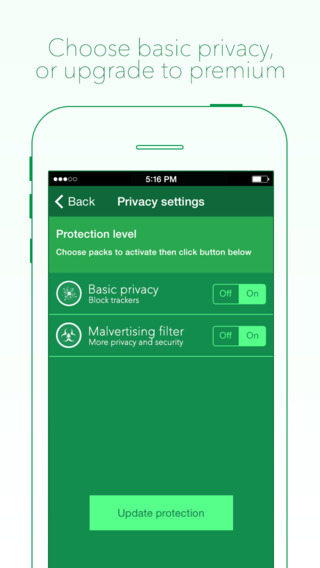 The app does use some VPN settings so cannot fully function at the same time as a VPN. New with v1.0.1 — The new Malvertising filter pack includes all of the blocking of the previous Ad filter pack plus more. The pack was renamed in this release. Various bug fixes and improvements. 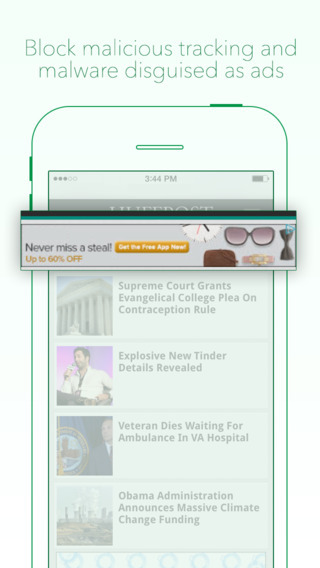 The Ad Filter pack was renamed the Malvertising filter pack but includes all the same blocking plus more.